Are you searching for a Connecticut Commercial Truck Insurance Quote? Don’t get 1 quote. Get 3! 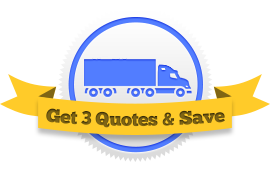 To get the best price on your semi truck insurance you need to get multiple quotes. 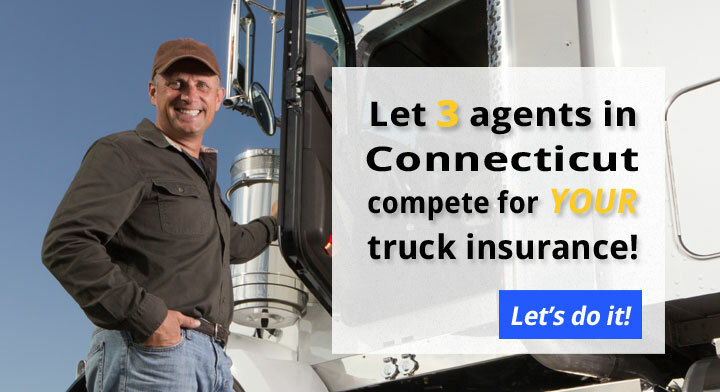 Let us help by bringing you three Connecticut Truck Insurance Agents that will compete for your business. Fill out one short online form and you’ll get three competitive quotes from three top agents in CT. Easy! We’ve done the hard work for you and located three of the best truck insurance agents in CT. The agents, like alpha-rams, will lock horns in their battle to write your policy, but only one will emerge the winner. With three agents quoting your policy you will have much broader access to the whole market of truck insurance companies. 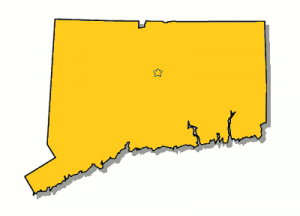 Connecticut and the FMCSA have specific insurance requirements for semis. Some coverages are mandatory, like primary liability. Others, such as physical damage truck insurance and bobtail coverage, are just smart to have. The insurance requirements for truck drivers who drive out of their state are more extensive. In addition to the above, you must meet all the DOT truck insurance requirements laid out by the federal government. Most federal liability limits are $750,000 or $1,000,000. 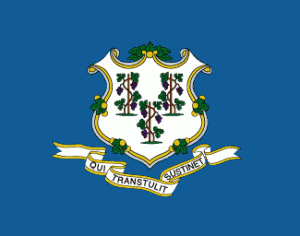 “Qui transtulit sustinet” this means “He Who Transplanted Still Sustains” and coincidentally is the state motto for Connecticut. What does this have to do with Truck Insurance you might ask? Well to be honest, not much. Although we like to look at ourselves as trans-planters of truck insurance policies. Our job is to put your truck in better soil (better coverage) so that it requires less water (less expensive). Ok, so mixing metaphors is not our strong suit. We admit that. But connecting you with 3 agents that will compete for your business? That’s our bread and butter. We can do that all day long.